We are currently working with Tameside Metropolitan Borough Council, Carillion, Ryder Architecture and TPS Consult on Phase 2 of the ‘Vision Tameside’ master plan set to transform Ashton Town Centre. 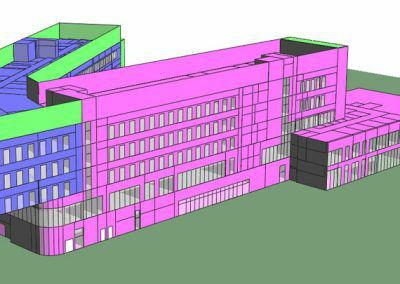 We have been undertaking the detailed design of the MEP Services and Infrastructure, as part of which we are assisting the Council with their environmental services strategy to help them meet their aspirations to create a sustainable building. The second phase of the Vision Tameside development creates a new Advanced Skills Centre for Tameside College alongside a new Joint Service Centre for the Council and various partners. 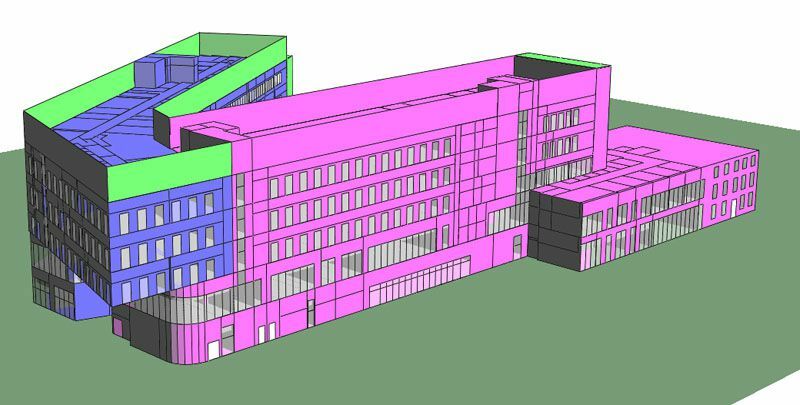 The Advanced Skills Centre will be approximately 7,000sq.m in size and provide the latest learning spaces for the College. 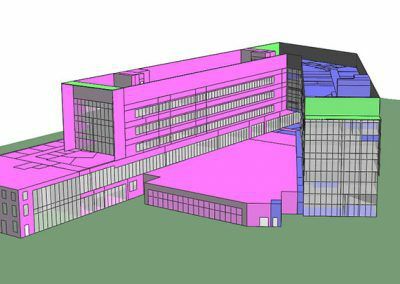 The Council’s Joint Service Centre will be approximately 6,000sq.m in size and incorporate a library, customer service centre, committee and training rooms and office accommodation for the Council and partners. The second phase of the Vision Tameside development also includes approximately 2,150sq.m retail space for a Wilko’s store. 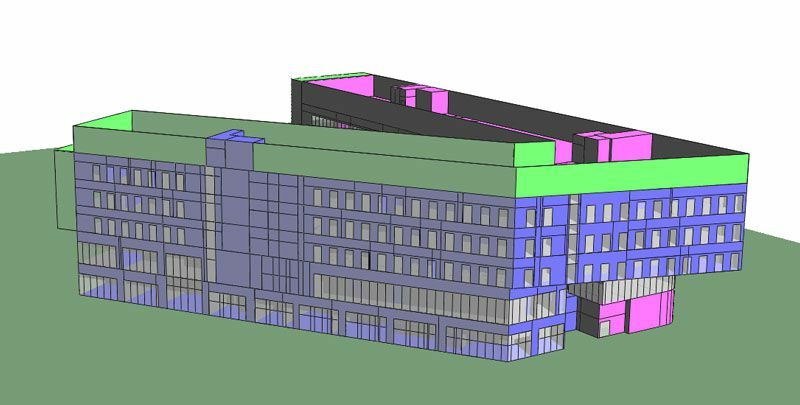 Our Building Physics team utilize specialist skills to undertake dynamic thermal modelling. 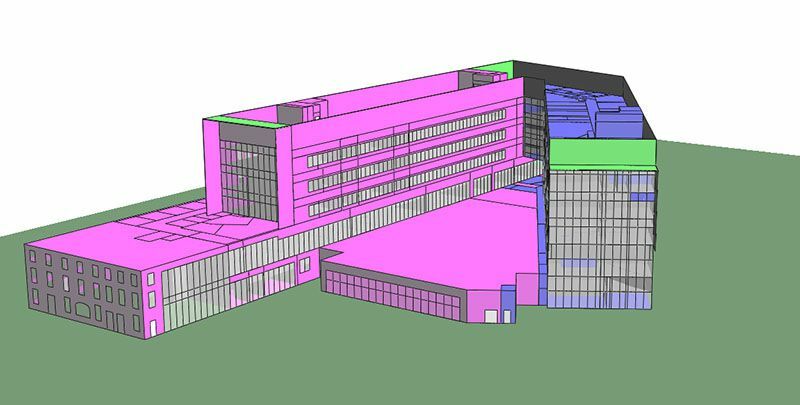 Dynamic thermal modelling is an essential tool for designers and is a prerequisite for most buildings. 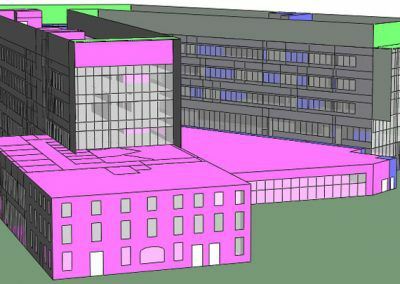 Whether working on a new build or an existing project, we utilize IES’s thermal modelling software to appraise different design options, identify best passive solutions, compare low-carbon technologies, and draw conclusions on energy use, CO2 emissions, occupant comfort, daylight provision, overheating and much more. 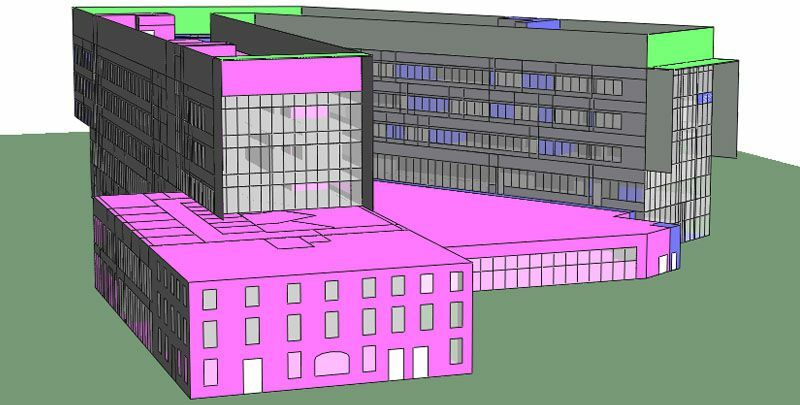 We also use thermal modelling to demonstrate Building Regulations Part L Compliance, BREEAM compliance, producing Energy Performance Certificates and for general advice as part of our sustainability offering. 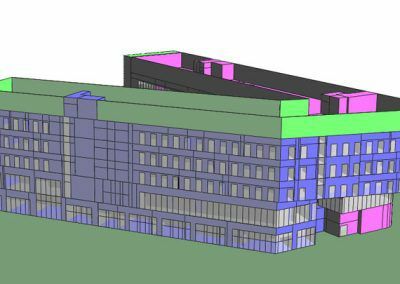 Our knowledge and expertise is incorporated into the early stages of the building design process in order to allow clients, designers and end users to make informed decisions.